The profits Verizon Communications Inc. plunged 20% in Q1 as it lost its wireless customers. In premarket trading on Thursday, the company’s shares sunk over 2%, while the stocks have dropped by over 8% from the starting of this year. This New York-based carrier was once the superlative leader of the wireless industry in the US, whereas now it is battling to retain subscribers and getting them to opt for the paid premium service. Verizon has reported its quarterly net loss of wireless customers for the first time during the initial 3 months of the year 2017, indicating the level of damage that growing competitors like Sprint Corp. and T-Mobile US Inc. have imposed on the largest carrier of the country by customers. 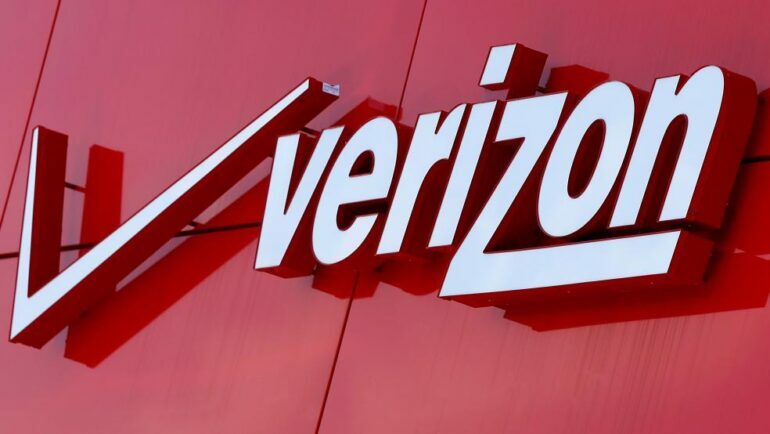 Verizon revealed that it lost over 307,000 wireless customers who are billed every month, the most profitable kind of wireless subscriber. According to a statement from the company, it would have lost even more customers during the initial 3 months of 2017 had it not launched its unlimited wireless services in the month of February. During the same period last year, it had gained 640,000 subscribers. The wireless carrier had re-launched its unlimited wireless services, which were earlier stopped in the year 2011. This measure was taken in a bid to defeat the appeal of the same kind of offers from Sprint and T-Mobile. This in turn affected its financials – the company experienced a decline of 5.1% in its wireless business revenue. The results will pressurize the management of the company to either discover a way to reverse things or implement measures that will branch out the firm from the wireless service business, where a majority of the Americans already own a smartphone and price battles have affected the gains. Overall, the net income of the firm was reported to be 84 cents a share or $3.45 billion for the 3 months ending March 31. This shows that it has plunged from $ 1.06 a share or $4.43 billion year-over-year. These results failed to meet the expectations of Wall Street. Revenue dropped by 7% to $29.81 billion, thus missing the expectations of analysts, which was at $30.5 billion. Verizon has explored smaller as well as bigger deals, though nothing has worked out for the company. This year, the wireless major hopes to see improvements in its wireless service revenue with total revenue “fairly consistent” with 2016. However, that stands to leave the firm in a acquainted position: a descending stock price and decelerating progress on the top and bottom lines.